Ranked the #1 hospital in California and #5 in the nation by US News and World Report, the UCSF Medical Center, Mission Bay is a world class establishment in treating patients for a variety of illnesses and diseases. 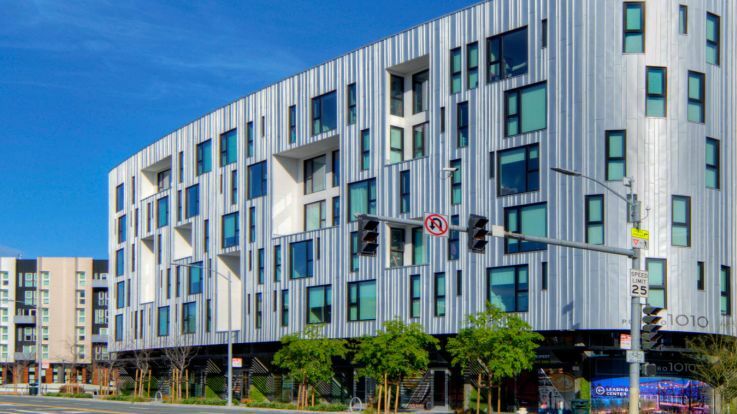 For staff or visitors, we’re are able to offer apartments quite literally right next door to UCSF Mission Bay. Our apartments come with a stunning variety of amenities to make your experience here the very best it can be. These amenities include fitness centers with cardio and weights, garage parking, air conditioning, and AT&T Super High speed internet available. 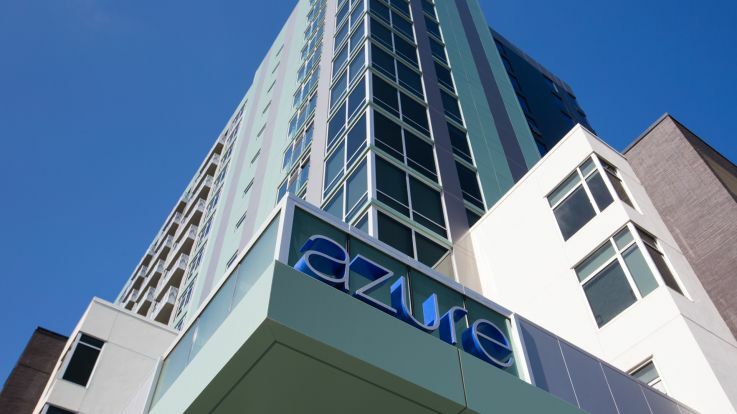 We know that we have the best apartments right next to UCSF mission bay, so let’s talk and find you an apartment you’ll be happy to come home to.